24–25 October 1928: Captain Charles B.D. Collyer, Air Service, United States Army, and Harry J. Tucker flew Tucker’s Lockheed Vega, NX4769, from New York to Los Angeles, non-stop, in 24 hours, 55 minutes. Mines Field, Los Angeles, Oct. 25—(AP)—Setting a new record for a trans-continental non-stop airplane flight from the Atlantic coast to the Pacific, the monoplane Yankee Doodle arrived here at 2:12 p.m. today from New York. The unofficial time of the flight as announced by Capt. C.D.B. 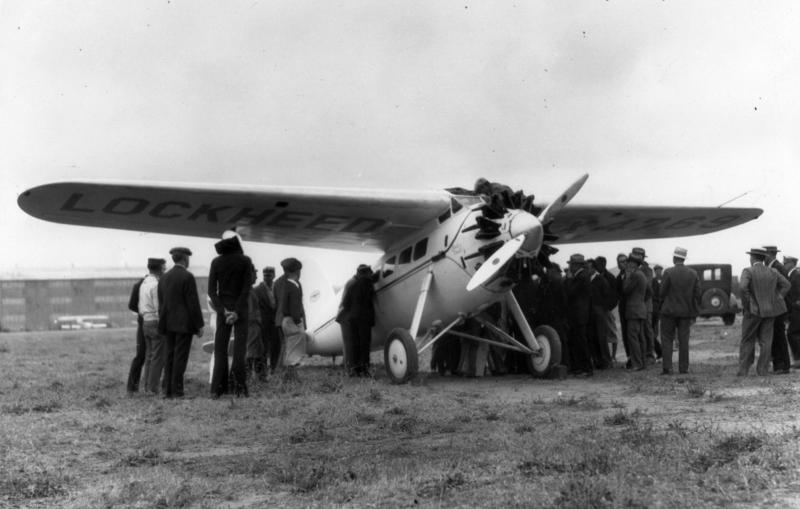 Collyer, pilot and Harry Tucker, owner and passenger, was 24 hours 55 minutes. The best previous time for the westward flight was 26 hours and 50 minutes, made in 1923 by Lieutenants John MacReady [John A. Macready] and Oakley Gelley [Oakley George Kelly]. The Yankee Doodle hopped off at Roosevelt Field at 4:16:35 p.m. Eastern Standard Time yesterday. 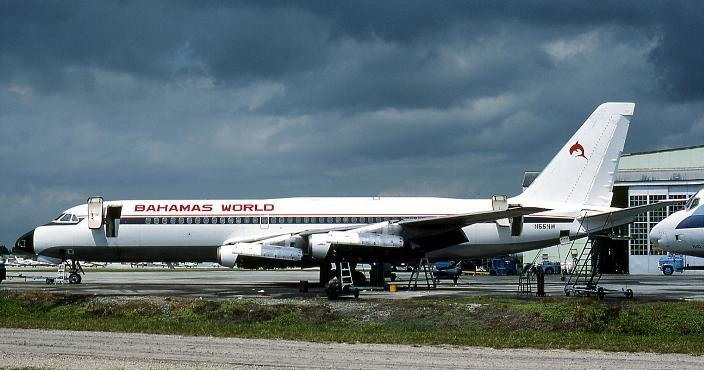 The little cigar-shaped white-winged plane was loaded with 530 gallons of gasoline, just about enough for a 24-hour flight, and a check began shortly after landing to determine how much of the fuel was left. The westward flight covered approximately the course flown over by Col. Arthur Goebel when he piloted his plane to a new West-East non-stop trans-continental record of 18 hours and 55 minutes several weeks ago. This was the fourth time Tucker has sent his plane into a coast-to-coast grind. The first West to East attempt was unsuccessful but on the second attempt Goebel piloted the machine through to the record. Charles Bascum Drury Collyer was born at Nashville, Tennessee, 24 August 1896, the son of Rev. Charles Thomas Collyer. He traveled throughout the world, and lived for a time in Seoul, Korea. Collyer attended Virginia Polytechnic Institute, a military college at Blacksburg, Virginia, as a member of the class of 1919. Collyer served in the United States Army as a private, first class, being discharged 1 May 1919. 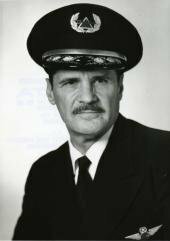 He held a commission as a second lieutenant, Aviation Section, Signal Reserve Corps. 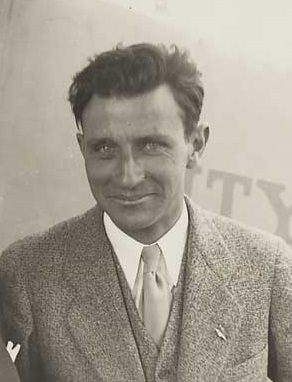 He was employed as chief pilot, Liberty Flyers, Inc., at Savannah, Georgia. Harry J. Tucker was variously described as an “auto tycoon” and a “wealthy Santa Monica, California, businessman.” He was born in 1891. Charles B.D. Collyer and Harry Tucker were killed 3 November 1928 when Yankee Doodle crashed in fog near Venezia, in Yavapai County, Arizona. Collyer was buried at Arlington, National Cemetery, Virginia. Yankee Doodle was the seventh Lockheed Vega produced (c/n 7). The Vega was a a single-engine, high-wing monoplane designed by John Knudsen (“Jack”) Northrop and Gerrard Vultee. The prototype flew for the first time 4 July 1927 at Mines Field, Los Angeles, California. 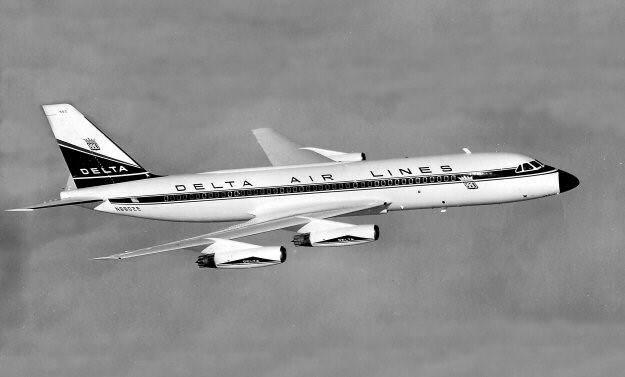 The Vega was very much a state-of-the-art aircraft for its time. It used a streamlined monocoque fuselage made of strips of vertical-grain spruce pressed into concrete molds and bonded together with cassein glue. These were then attached to former rings. The wing and tail surfaces were fully cantilevered, requiring no bracing wires or struts to support them. They were built of spruce spars and ribs, covered with 3/32-inch (2.4 millimeters) spruce plywood. 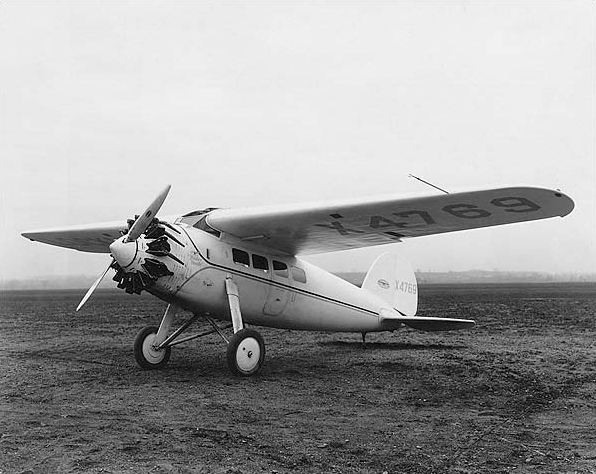 The Lockheed Vega 1 was flown by a single pilot in an open cockpit and could carry up to four passengers in the enclosed cabin. It was 27.5 feet (8.38 meters) long with a wingspan of 41.0 feet (12.50 meters) and height of 8 feet, 6 inches (2.59 meters). The total wing area (including ailerons) was 275 square feet (25.55 square meters). The wing had no dihedral. The leading edges were swept slightly aft, and the trailing edges swept forward. The Vega 1 had an empty weight of 1,650.0 pounds (748.4 kilograms) and a gross weight of 3,200 pounds (1,452 kilograms). 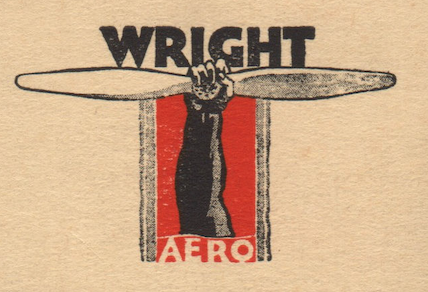 The early Vegas were powered by an air-cooled, normally-aspirated 787.26-cubic-inch-displacement (12.901 liter) Wright Whirlwind Five (J-5C) nine-cylinder radial engine. This was a direct-drive engine with a compression ratio of 5.1:1. 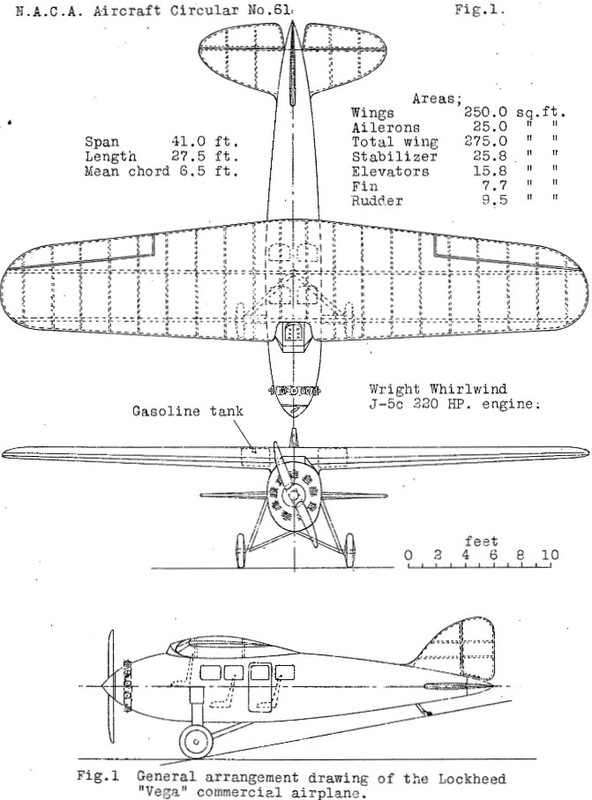 The J-5C was rated at 200 horsepower at 1,800 r.p.m., and 220 horsepower at 2,000 r.p.m. It was 2 feet, 10 inches (0.864 meters) long, 3 feet, 9 inches (1.143 meters) in diameter, and weighed 508 pounds (230.4 kilograms). The Vega had a cruising speed of 110 miles per hour (177 kilometers per hour) with the engine turning 1,500 r.p.m., and a top speed of 135 miles per hour (217 kilometers per hour)—very fast for its time. The airplane had a rate of climb of 925 feet per minute (4.7 meters per second) at Sea Level, decreasing to 405 feet per minute (2.1 meters per second) at 10,000 feet (3,048 meters). Its service ceiling was 15,900 feet (4,846 meters), and the absolute ceiling was 17,800 feet (5,425 meters). The airplane had a fuel capacity of 100 gallons (379 liters), giving it a range of 1,000 miles (1,609 kilometers) at cruise speed. Twenty-eight Vega 1 airplanes were built by Lockheed Aircraft Company at the factory on Sycamore Street, Hollywood, California, before production of the improved Lockheed Vega 5 began in 1928 and the company moved to its new location at Burbank, California. 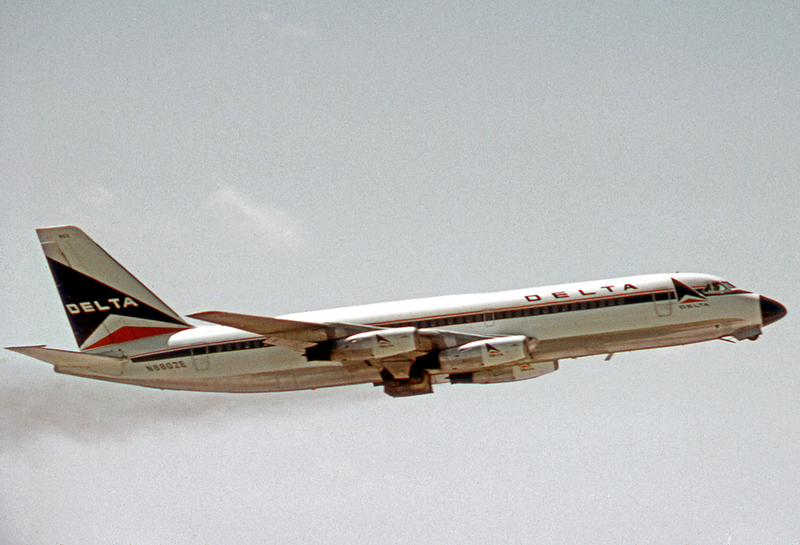 The techniques used to build the Vega were very influential in aircraft design. 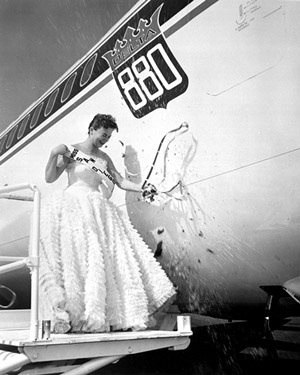 It also began Lockheed’s tradition of naming its airplanes after stars and other astronomical objects.